For Wardrobe Managers, Fashion Consultants, Cupboard Organizers, Closet Designers & All Other Fancy Couture Organizers. 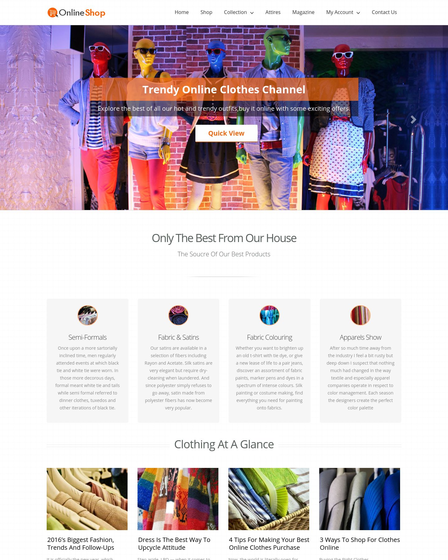 Closet Organising WordPress Theme is perfect for those people whose minds are full of ideas as for how to arrange a wardrobe. 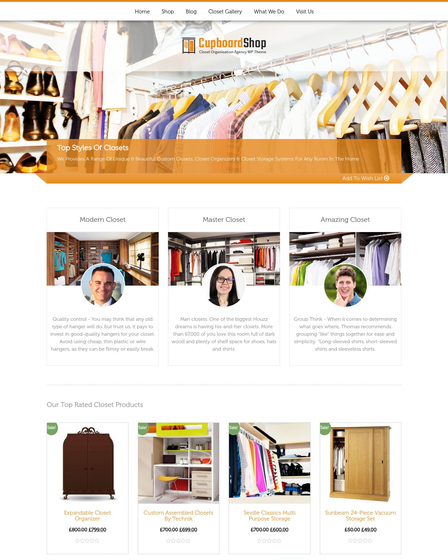 With the help of this premium and the responsive template, they can set an online store of the mind blowing proposals for setting up a closet. 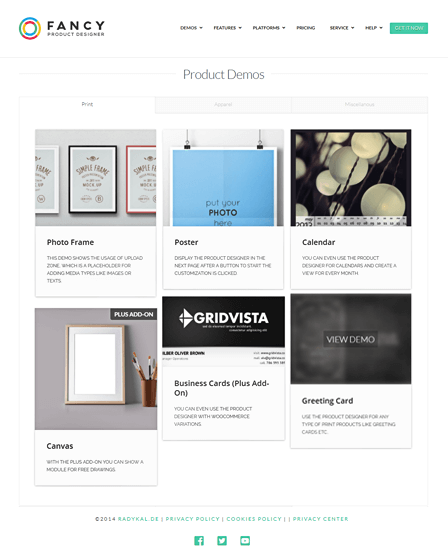 Gather more than usual customers with the help of lead capture form which is integrated into this theme and start giving some inspiration to get their closet in a great and working shape. The closetcodify template is made for those enthusiasts who have the gist to maintain one’s wardrobe. They are wardrobe managers, cupboard organizers, closet designers, fashion consultants & all other fancy couture organizers respectively. Lead Capture Form – A Boon! With the incorporation of lead nurturing form while taking its advantage collect your client’s info easily. With few easy steps such as they providing you their basic details via this free form, you can keep updating them with various closet codifying tips. Full Coverage Slider– You can brilliantly present your other project’s images in the slider section of this best theme. Slider gives a nice impact on visitors at the first time they land on your closet organization site. 4 Column Service Section– Present your aid in regards of your closet codify service providing firm in the 4 column service area with an image along with its heading and description to attract customers. This section will definitely get you a professional look out in front of other same business agencies. Blog Template– Using the blog section of the closet codify theme you can highlight your tips and tricks for arranging a proper cupboard via recent blog posts on the front page of your closet arranging website. You can share innovative ideas, tutorials and other hacks of the makeover of cabinets. 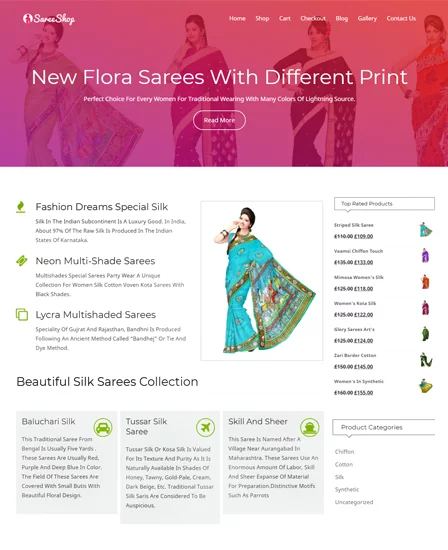 These below traits gives a catchy look to your closet organizing service WP theme and attracts maximum clients to get attracted towards your closet codify site. Easy setup with a unique layout.